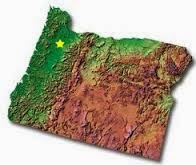 If you're familiar with the weather that we've seen in Southern Oregon in 2017, then you know that our rivers and creeks have been really high and muddy. 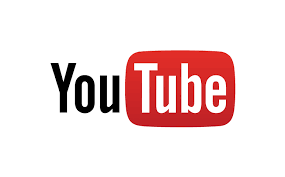 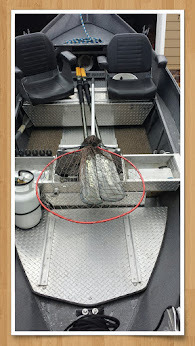 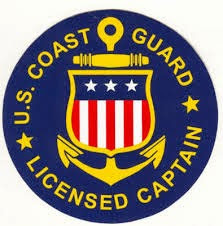 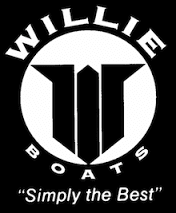 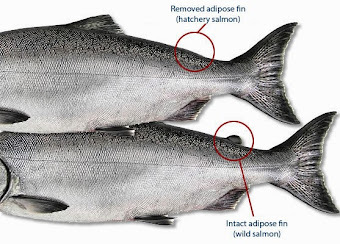 It's been a tougher bite for most boats prior to the past couple of days. 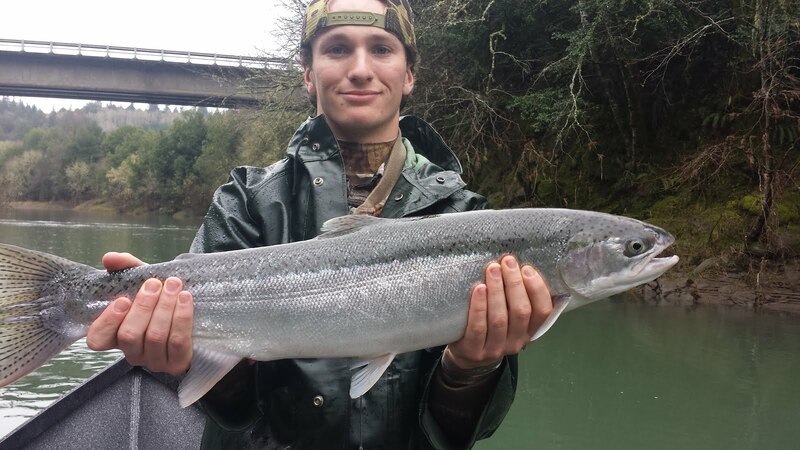 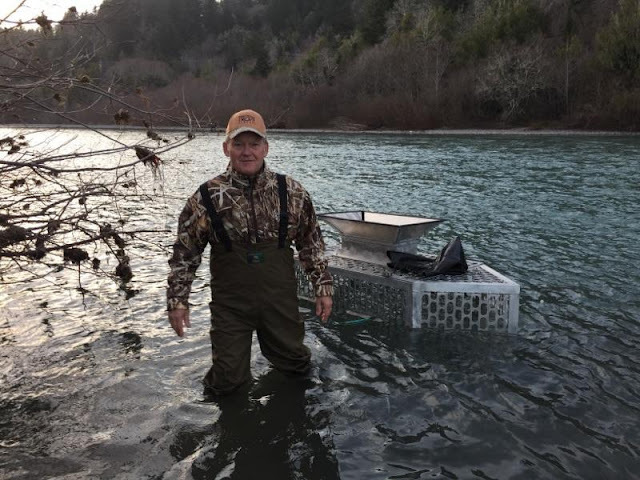 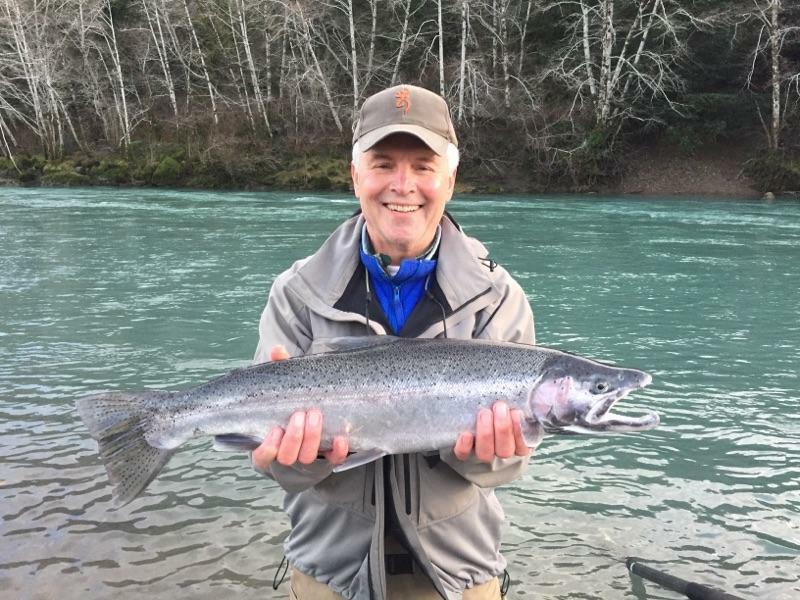 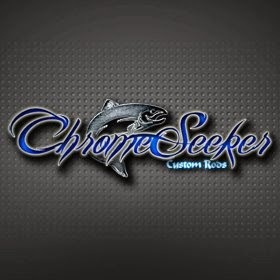 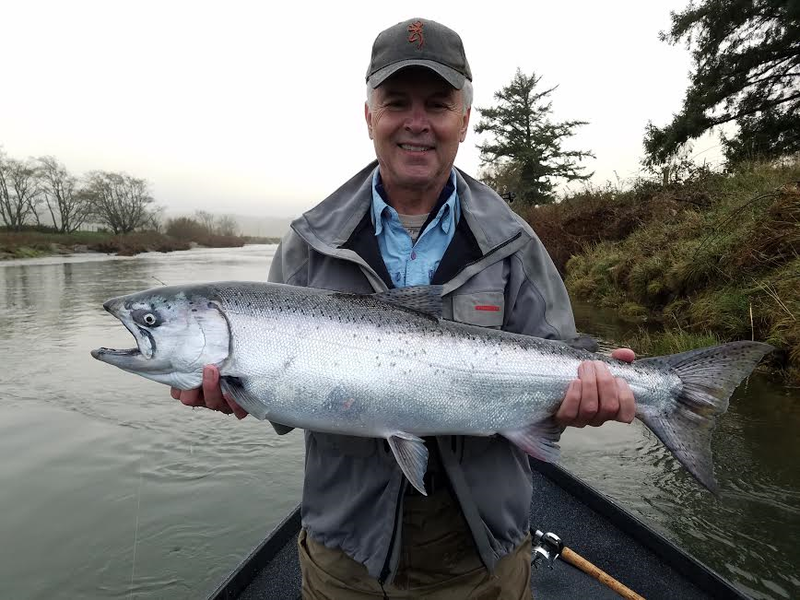 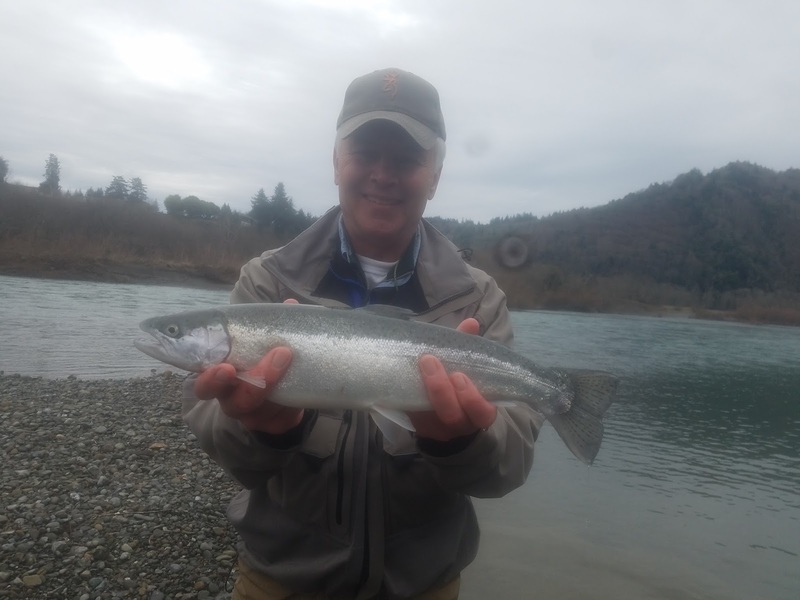 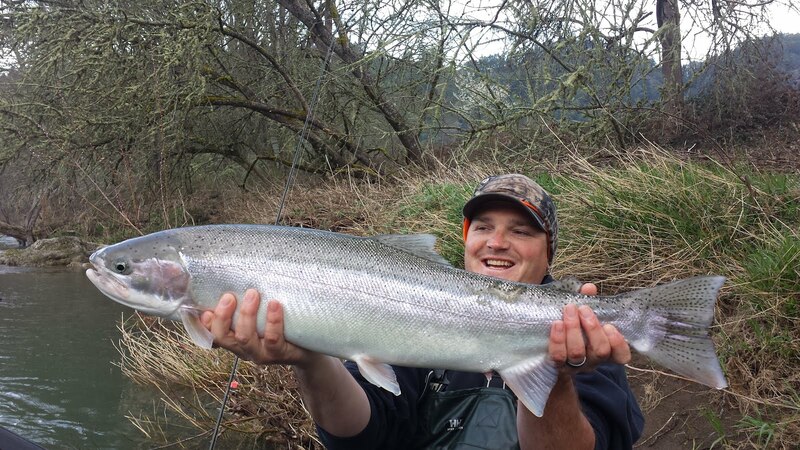 As of 1-26-17 the Chetco River is seeing good pushes of chrome-bright winter steelhead and it's at perfect level for fishing. 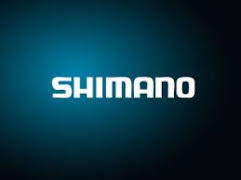 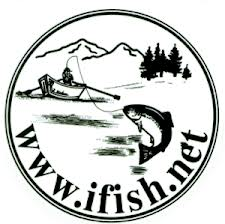 The fish seem to be showing up later then normal this year, but late is better then never. 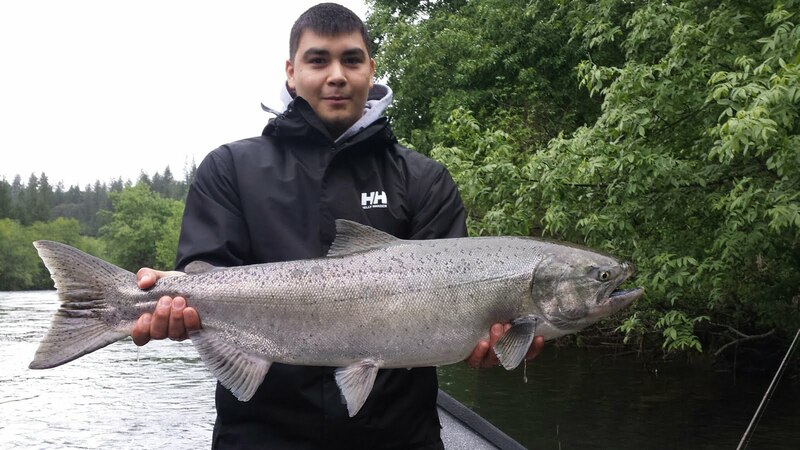 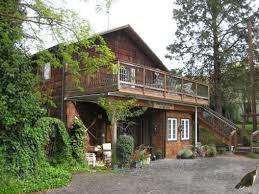 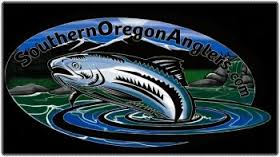 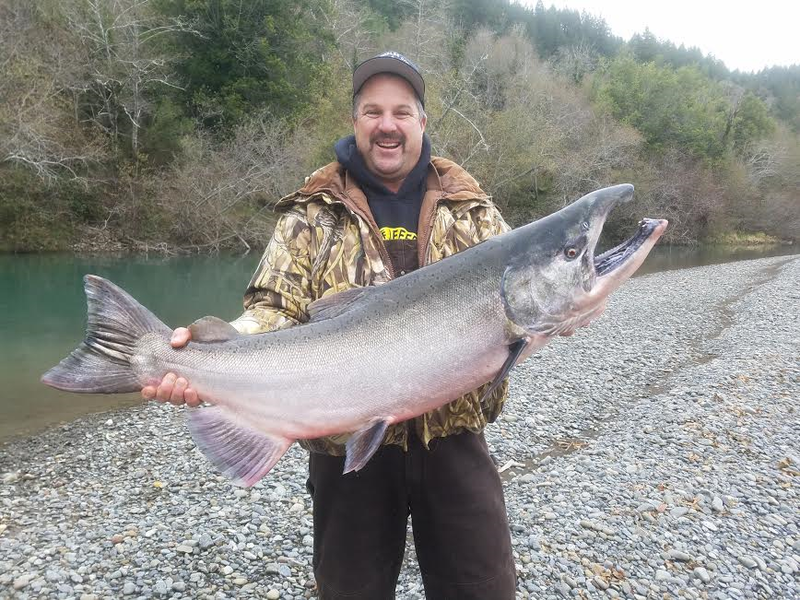 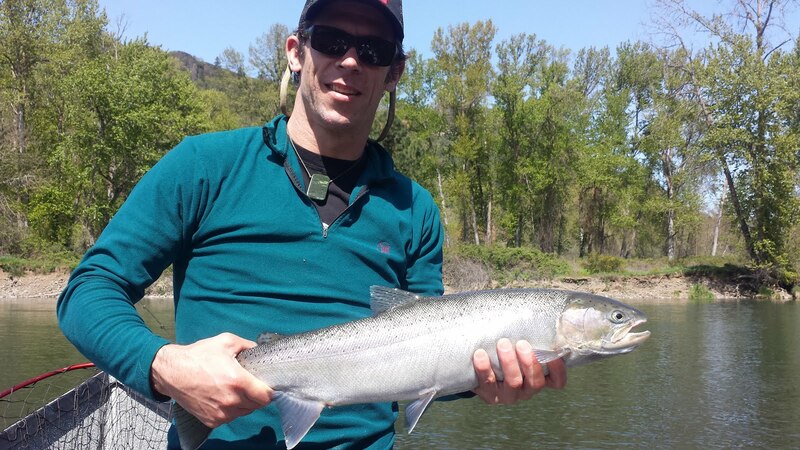 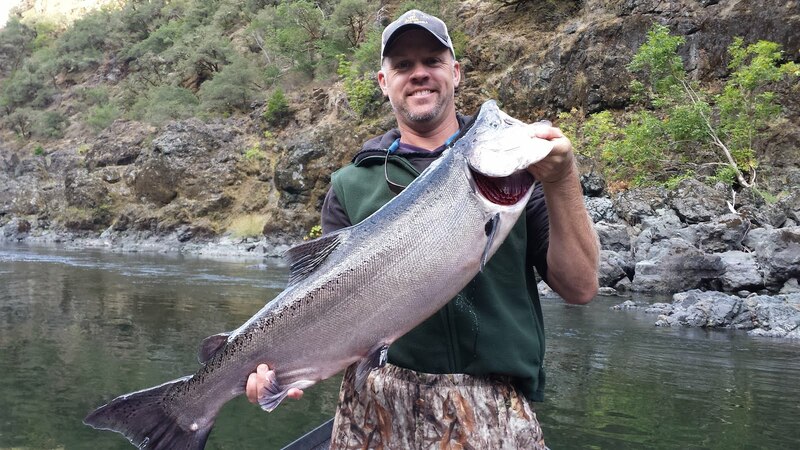 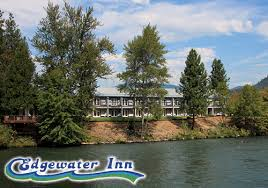 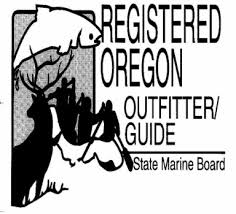 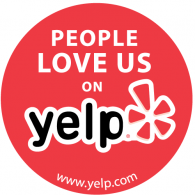 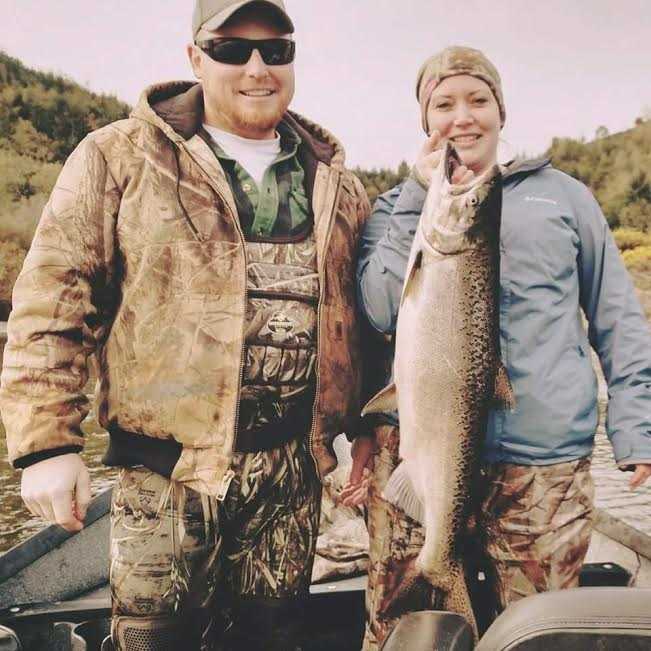 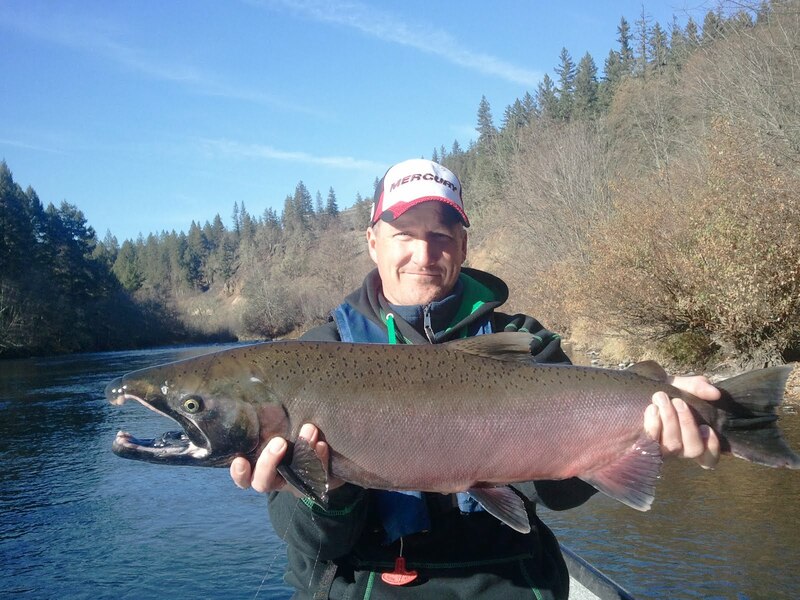 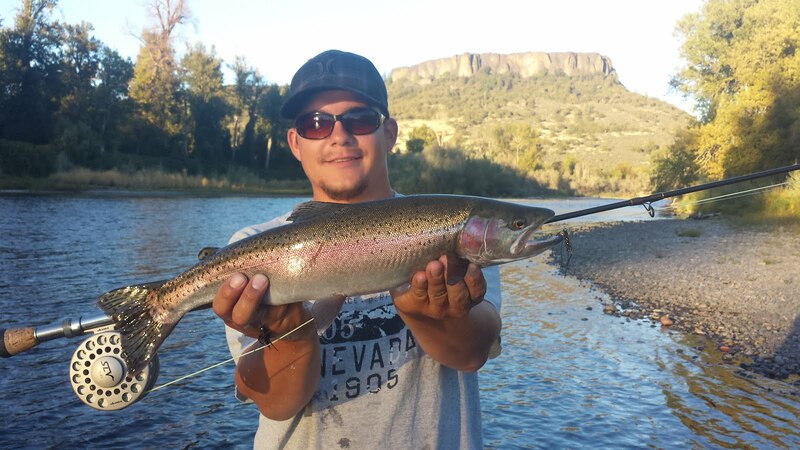 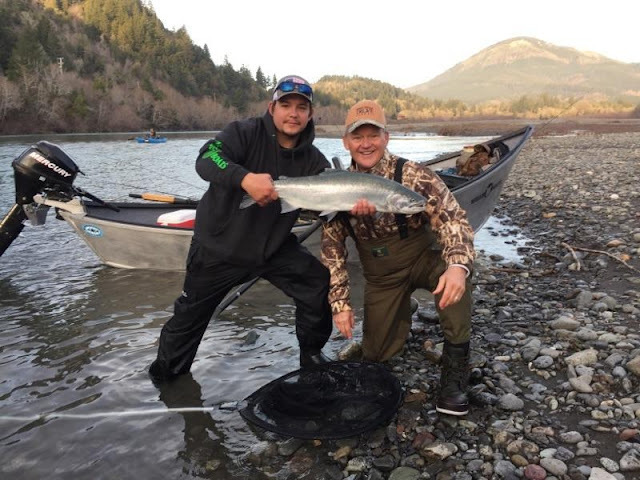 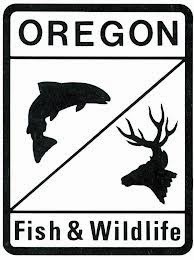 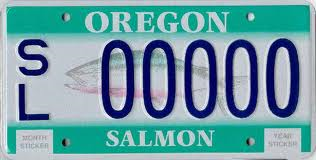 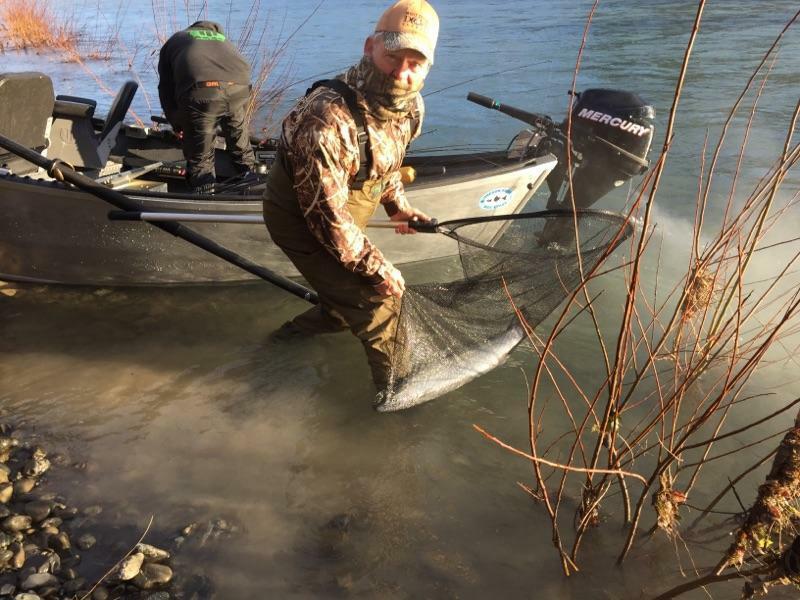 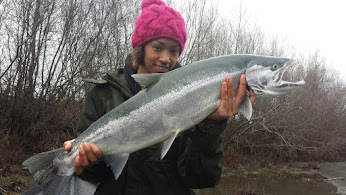 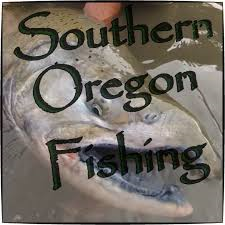 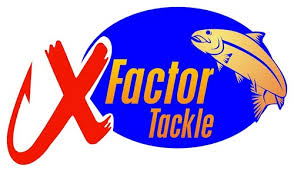 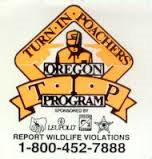 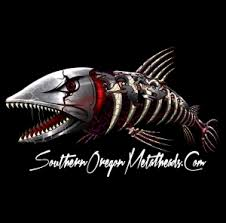 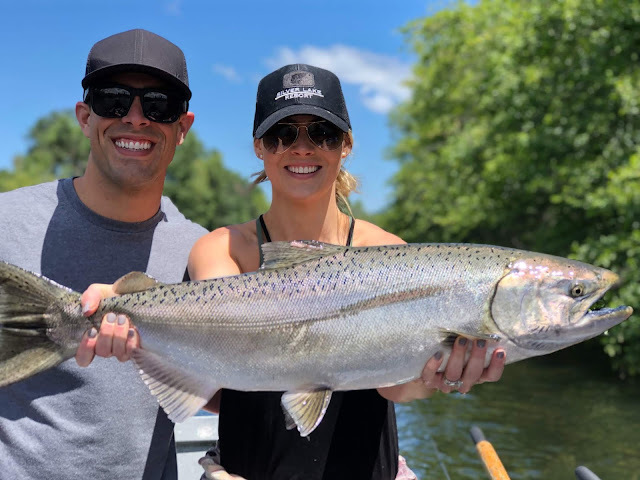 Fishing is turning on all over Southern Oregon and it's a great time to book a trip.